← How Are Salt-Based and Salt-Free Water Softeners Different? Many of us that have been caught at home or work in a severe rainstorm has experienced a power outage first hand. All the lights and electronics just instantly shut off, rendering the property silent and dark. Generally in minor cases of power surges, simply flipping a few fuses can turn a property’s power back on. But sometimes, power surges can last for hours or days depending on the amount of damage caused by the storm. It is important to know how to protect your home against power surges in the case of a lightning storm or severe weather. This is because they can be damaging to electronics and appliances in your home. For this reason, surge protection is strongly encouraged for all homes and properties. 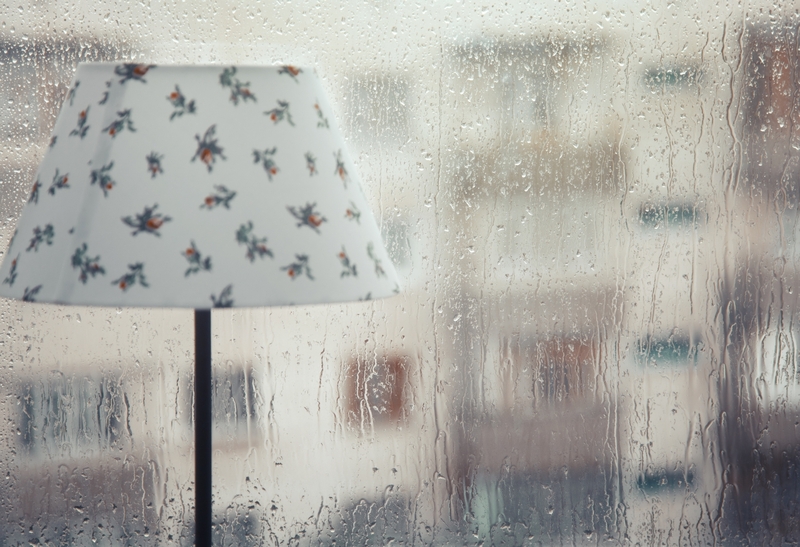 One commonly-overlooked area to consider adding surge protection to is your water softening system. Continue reading to learn more about the damaging effects of power surges to your heating and cooling system, and how to better protect it in the case of a severe storm. Power surges can happen as a result of several occurrences. Most often, lightning from a storm will strike in a town area, causing electrical pressure in nearby power lines to build up. This buildup of electrical pressure can increase voltage up to millions of watts, thus causing a power surge in the local area. Also, severe storms can damage power lines by knocking them over. This also causes local power surges. If local utility company’s electrical wiring or infrastructure is experiencing problems, outside surges can happen as well. When local power surges occur, homes are at risk of damage. Smaller power surges can take place within the home’s electrical appliances, which can cause further damage to other appliances and more. When an appliance turns on, it draws power, interrupting the voltage supply to the rest of the house. When it gets shut off from a power surge, it sends the power back through the lines, which can be damaging to other electrical appliances. This includes your water softener, which is a costly system to repair if damaged electrically. Using a whole-house surge protection at your home’s main power supply is the best guard against power surge damage. It is also recommended to use power strips at outlets to prevent point-of-use power surges. Call 317-537-9707 to request a free estimate for Indianapolis water softener repair and service you can trust. We are licensed and insured water softener plumbers who provide a wide range of residential and commercial water softening services. We offer competitive prices, as well as, water softener repair coupons and discounts! Call 317-537-9707 to request a free estimate, today. This entry was posted in water softeners and tagged Indianapolis Water Softener Repair, Power Surge Protection, Power Surge Water Softeners, Water Softener electricity went out. Bookmark the permalink.